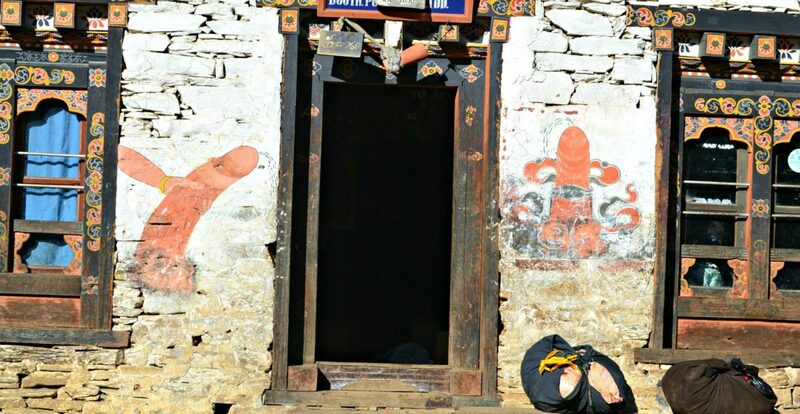 Paro is a town that deserves attention, not from a tourist but from a traveler. 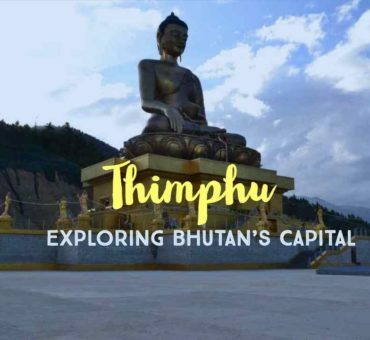 You need to be a traveler to enjoy the pristine beauty of Paro.Do you agree? 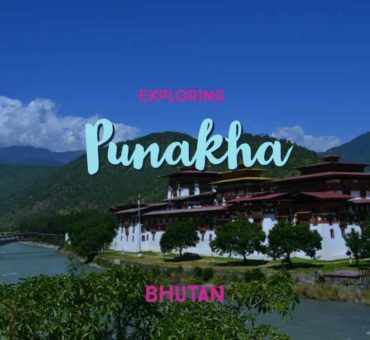 Gangtey: My Stay With a Local Family in the Phobjika Valley. 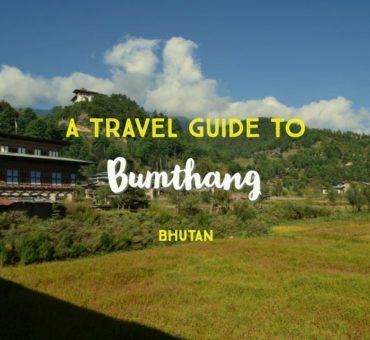 This post is about my stay in a traditional farmhouse in Gangtey or Phobjika, Bhutan. 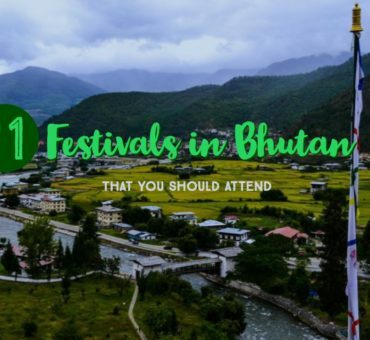 Phobjikha or Gangtey, a sleepy town in Central Bhutan, is blessed with beautiful landscapes.This photo essay captures the town’s mystic beauty & its people. 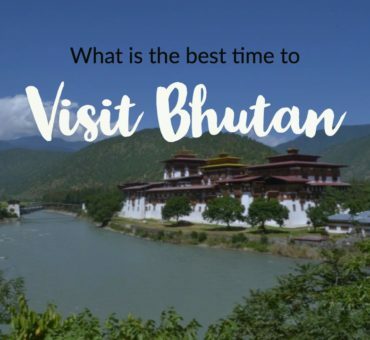 How To Reach Bhutan From India – How To Get To Bhutan? 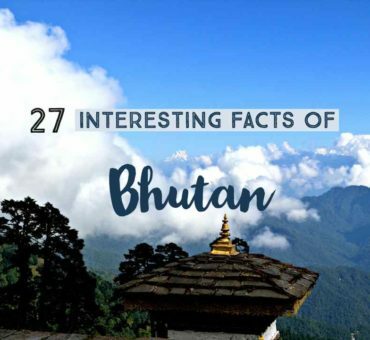 The detailed post on how To Reach Bhutan From India – by air, road or train. Also, find out the permit process for Indians.